Julphar, one of the largest pharmaceutical manufacturers in the Middle East and Africa, has been awarded Current Good Manufacturing Practice (cGMP) approval by the Saudi Food and Drug Authority (SFDA). 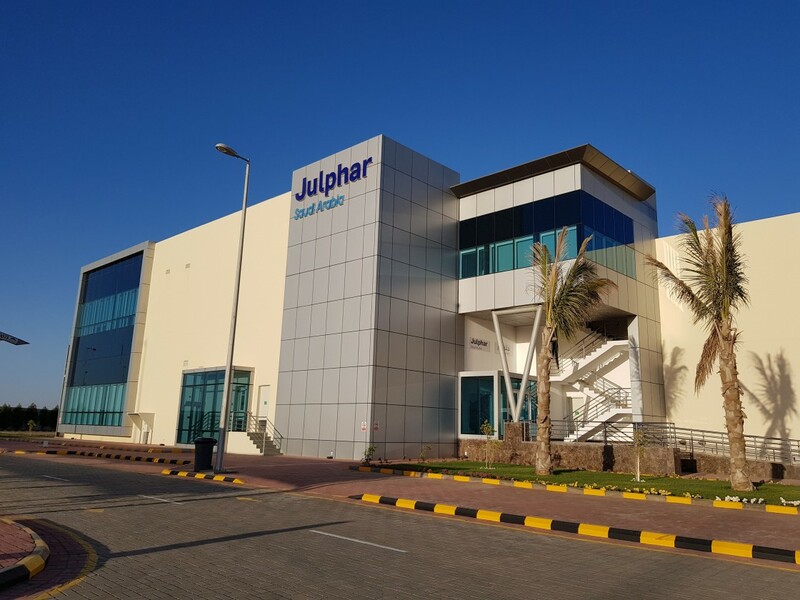 Julphar Saudi Arabia, a joint venture between Julphar and its local partner Cigalah Group, is the first pharmaceutical company in King Abdullah Economic City (KAEC) to earn full cGMP certification on its first inspection. Commenting on the announcement, Sheikh Abdullah Bin Faisal Al Qasimi, Chairman of Julphar Saudi Arabia, said: “Congratulations to everyone who made this important certification possible. Saudi Arabia is our largest market and we continue to see a strong opportunity for growth in the country. The SAR 300 million state-of-the-art manufacturing facility was officially inaugurated in April 2017 by Dr Tawfiq Al Rabiah the Minister of Health Kingdom of Saudi Arabia. The manufacturing plant has the capacity to produce 1 billion tablets, 300 million capsules and 30 million bottles of syrups and suspensions per year. Ibrahim Al Makhadi, General Manager of Julphar Saudi Arabia, said: "We are delighted to receive cGMP approval, an achievement that paves the way for a strong business presence in the country in accordance with the 2030 vision of the Kingdom of Saudi Arabia.